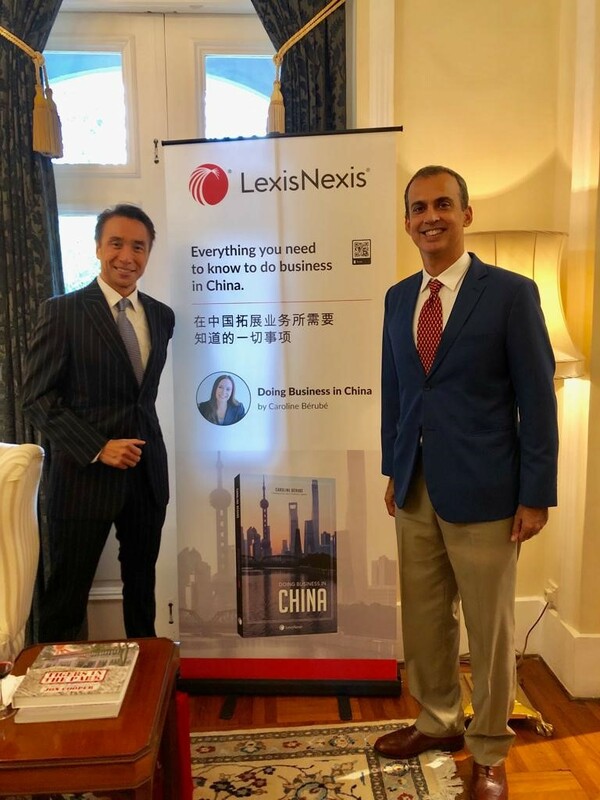 Caroline Berube, Canadian based in Asia, author of the book “Doing Business in China” and Managing Partner of HJM Asia Law was pleased to support Commonwealth Day 2019. 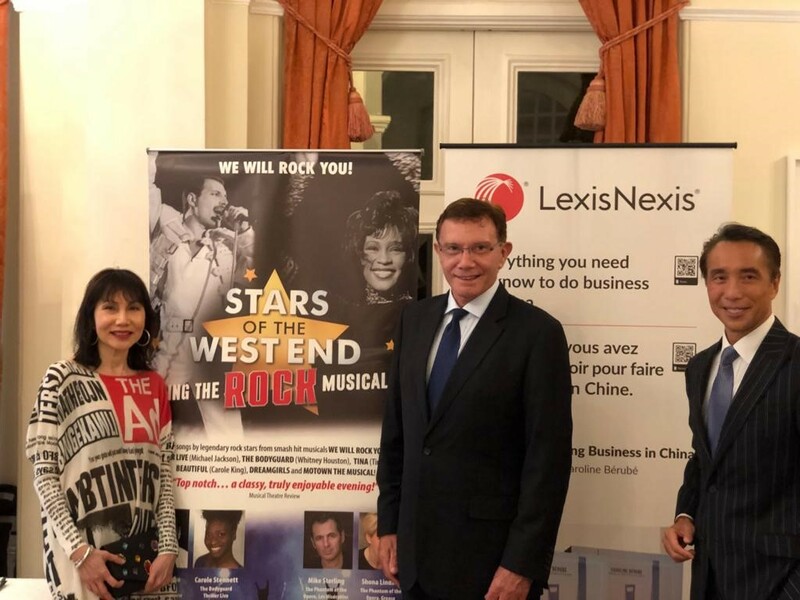 The event was held at the historical colonial Eden Hall, British High Commissioner’s Residence in Singapore. Other major supporters included Prudential UK and Dyson. The evening was well attended by over 300 guests and officials from Singapore and other Commonwealth countries in Africa, Asia, the Caribbean and Americas, the Pacific and Europe.